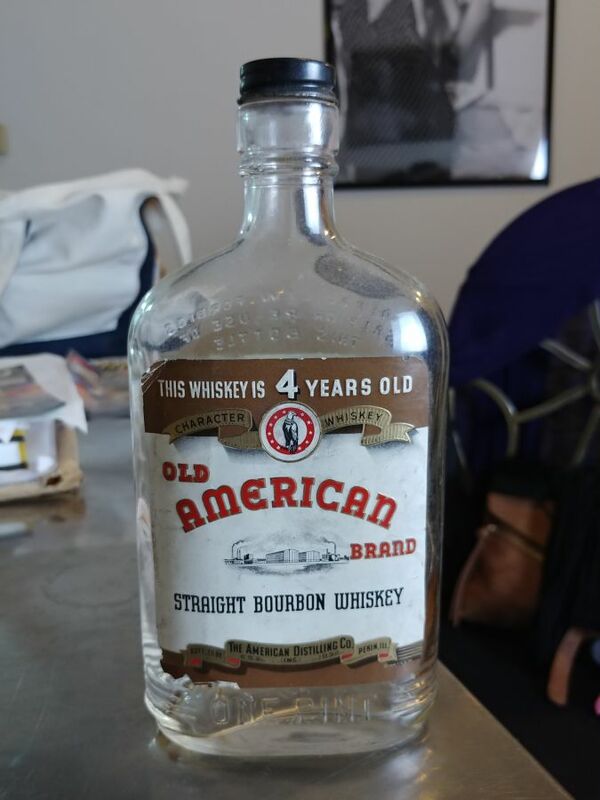 Old American Whiskey bottle - what is it worth? It was in the attic of a old building that was getting renovated. Little wear to back and front but in good condition. 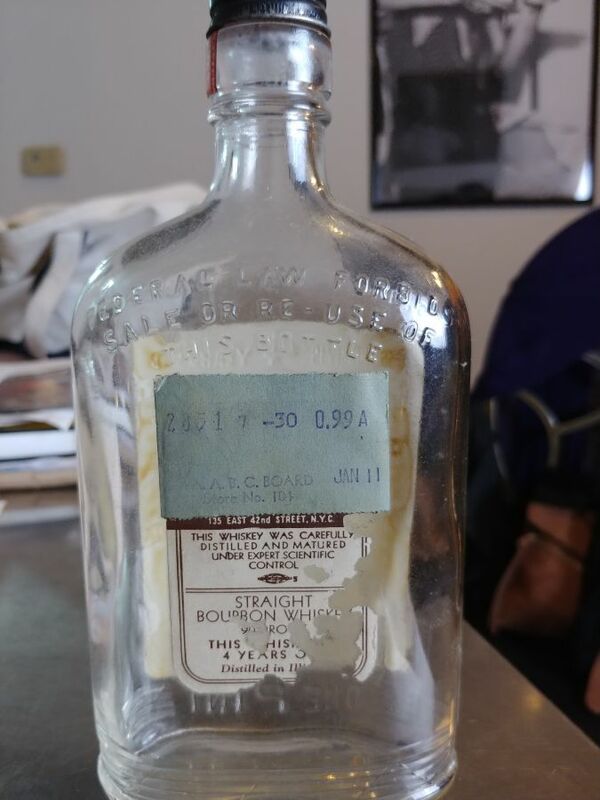 I cannot find any information on this bottle. 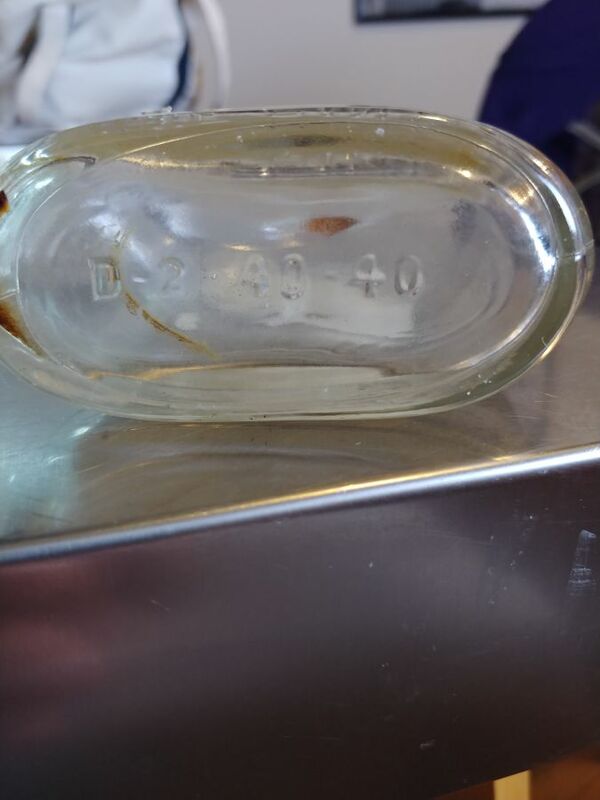 Any info would be great.